San miguelito, tocumen, and David. 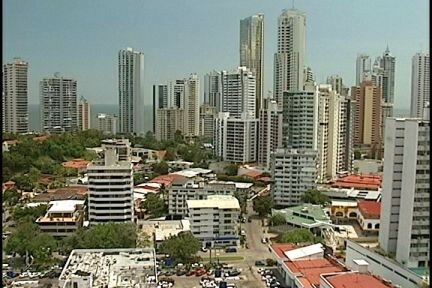 Panama was controlled by Spain and it gained its independence in 1819. It's not controlled by a country and speaks Spanish. Tocumen is on the coast so it has lots of water and skyscrapers. 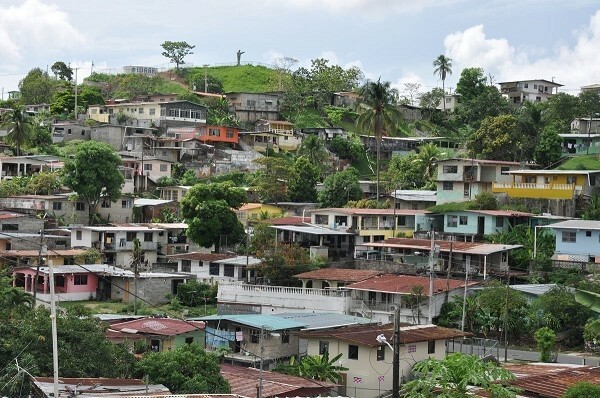 Panama is located on the Central American border. Panama has many features so I'll tell some to you. 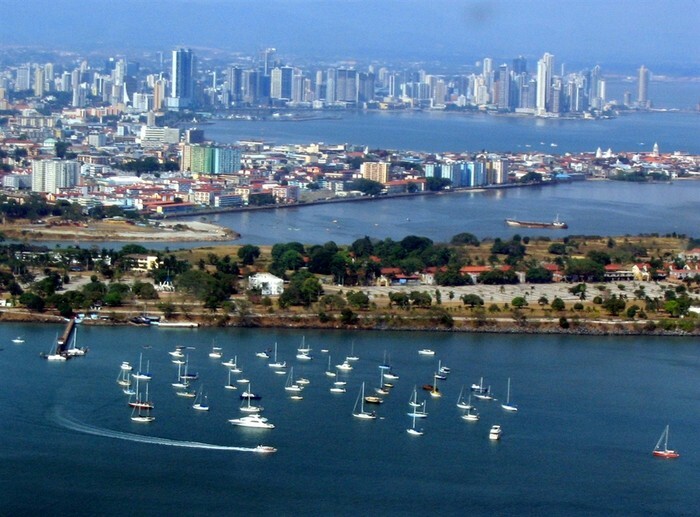 Panama has approximately 500 rivers that go to the pacific and Atlantic ocean. Another feature is mountains, some of panamas city's have built on mountains and made big city's on mountains. The last feature is the canals that flow threw the city's. Panamas government Is sort of like the u.s but changed a bit. Representative government is what they follow and there president is Mireya Elisa. Panama isnt the getting along with type they have been suspended from two national groups. Panama is a capitalism country. Panamas currency type is balboa and is equal to our money.panama imports refined petroleum, crude petrolieum, passenger and cargo ships, and medicines. They import to China, South Korea, Singapore, Columbia, United states. Panama exports bananas, refined petrolieum, cargo ships, special ships, packaged medicines. Panama exports to Ecudor, South Korea, Guatemala, costa Rico, U.S.
People should visit panama for its amazing features and lots of many active things to do with your family. Some examples are its incredible fishing spots, mountain climbing, zip lines, seeing old battles. Tourist should see the amazing skyline of Panama City, and skyscrappers, also the wild life you can see in many place.